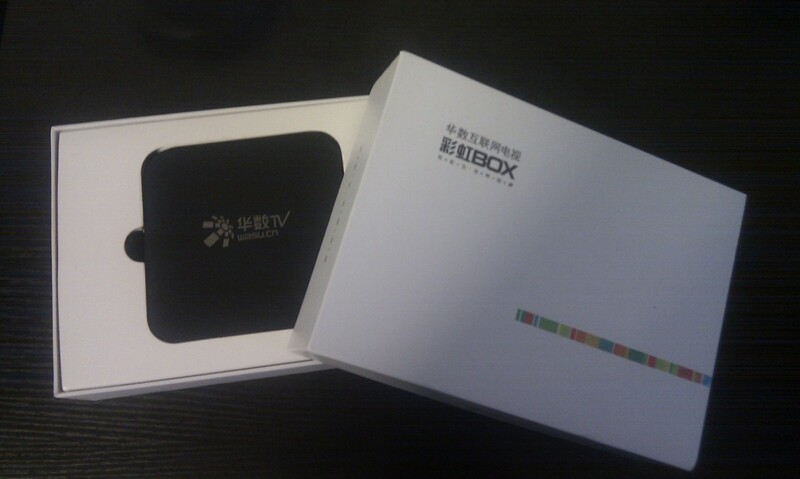 Wasu Rainbow, the first set-top box (STB) that uses Alibaba’s Android-based smart TV operating system, is available for sale on Alibaba’s group-shopping website Juhuasuan for 298 yuan ($49) after the Internet giant announced its foray into smart TV OS sector this July. Wasu Rainbow, which is developed by digital media company Wasu Media, will allow users to connect their TVs to the Internet. Users of Wasu Rainbow can get access to a large video database. The video contents are presented according to categories, including films, TV series, sports, entertainment, education, children, etc. Taking children category for example, it is sub-divided into films, kid education, and nursery rhyme. 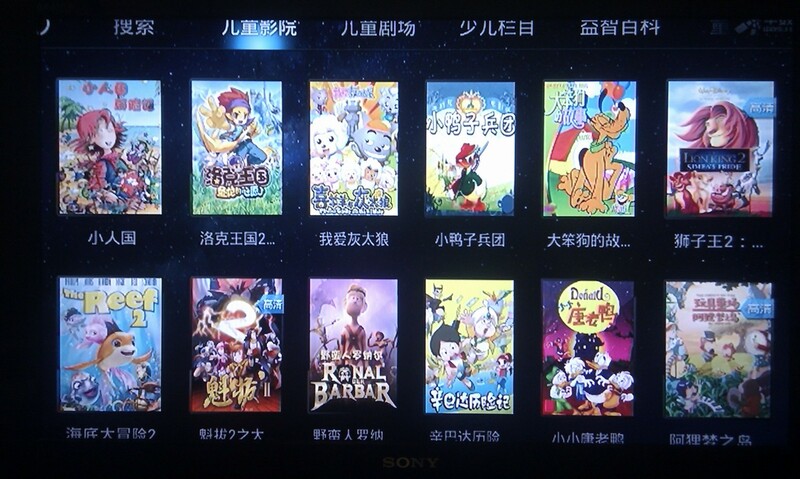 In addition, contents from traditional TV channels are also available, such as CCTV1, Zhejiang TV, Jiangsu TV, among others. Like using other smart devices, users can download apps to the Wasu Rainbow. The apps currently available on the platform cover the categories of film and music (QQ Music), education (NetEase Public Course), social networking (Renren), tool (360 TV Guard), game, and Alibaba payment apps. Users can control the product with remoter, plug-in keyboard or mouse. For the payment function, users can purchase products on the dedicated page of Juhuasuan in the system. They can also pay water, electricity and gas bills on the platform and the interfaces of these functions are similar to that of PC or mobile terminals.